Prepare cake according to package directions using oil, eggs and water. Bake in greased and floured 9X13 pan. When cool, punch holes in cake with handle of wooden spoon. 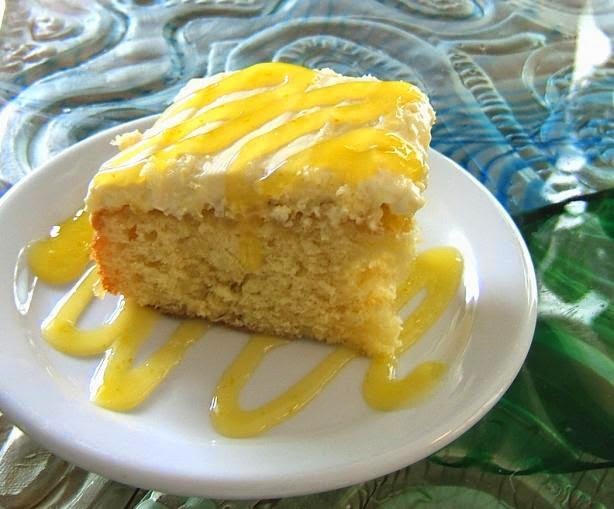 Pour pineapple over top of cake. Combine cream cheese, pudding and milk; beat until smooth and thick enough to spread. Top with whipped topping, coconut and nuts.